Depression – What Is It And What To Look For? 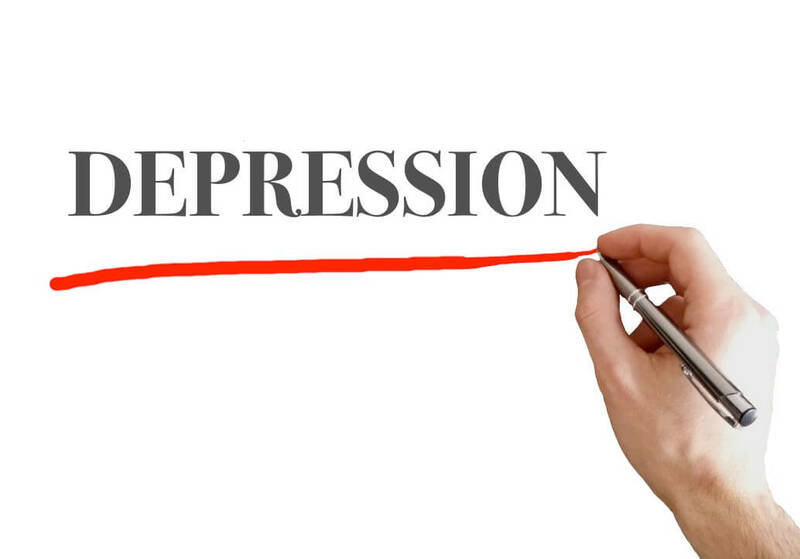 By Peter|2015-09-26T19:06:24+00:00July 8th, 2015|General|Comments Off on Depression – What Is It And What To Look For? 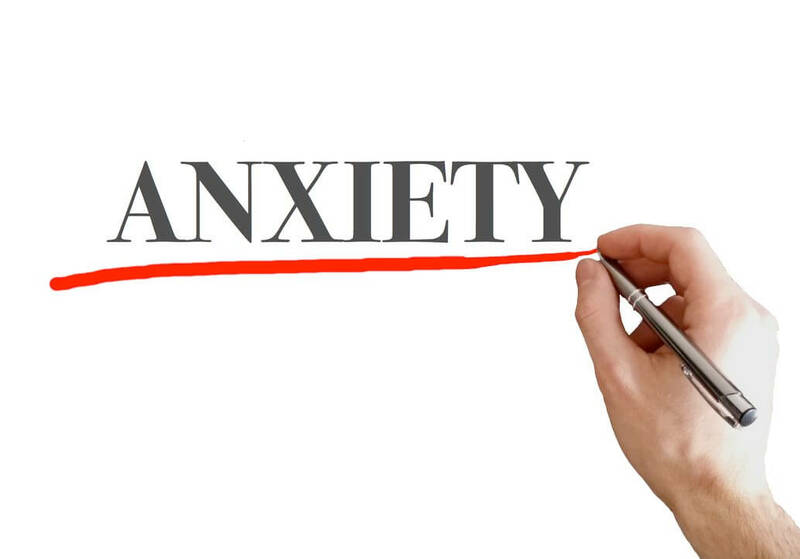 Anxiety – What Is It And What To Look For? 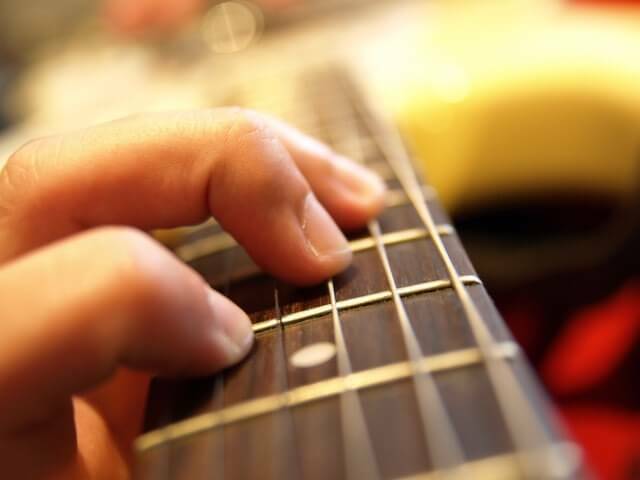 By Peter|2015-09-23T18:06:45+00:00May 12th, 2015|General|Comments Off on Anxiety – What Is It And What To Look For?